Denny Jump (Bellevue, WA, United States) on 26 May 2017 in Plant & Nature. 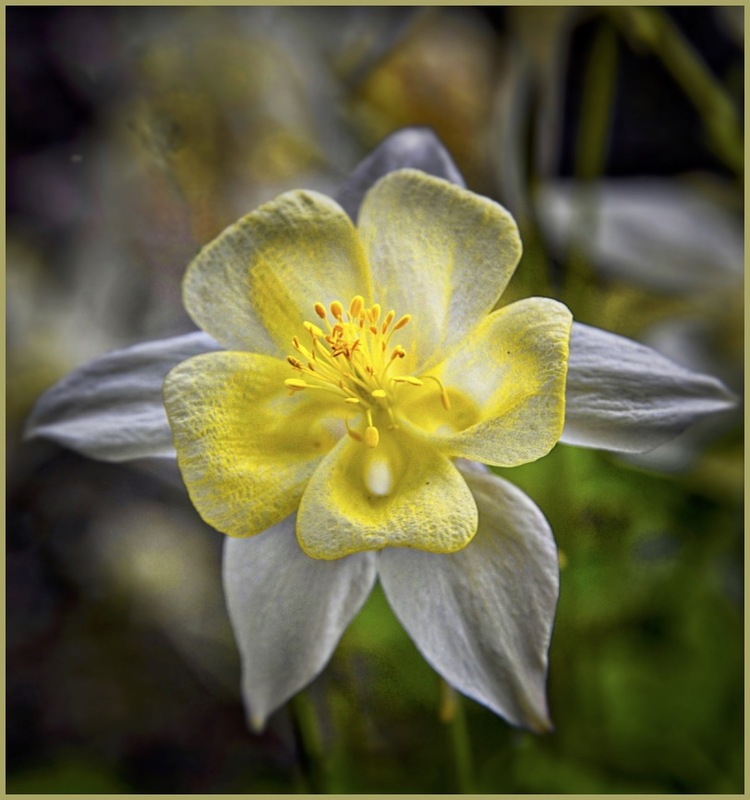 This is a columbine who has been roughed up on the streets. I added a bit of Macphun Intensify Pro "Artistic" preset to toughen him up....I hope you like. Very natural presentation here . . all that is needed. Such perfection. Great flower shot. Stunning. such beautiful frame, focus, details, DOF & colors! He looks the rough and ready type. Cool processing and presentation. Stunning close up shot ! Gorgeous shot! Love the closeness and how you filled the frame with flower's wonderful detail.